It is that time, again. The fag end of the financial year. The market is preparing for the end of season sales. And the Valentine’s day is around the corner. Customers, on the other hand, are busy preparing their investment proofs and other declarations for filing in the IT returns. Naturally, they are more cautious. But herein is the opportunity. The secret is that customers are cautious, ONLY when it comes to dealing with cash. Replace the cash with a card and they suddenly become more ambitious as shoppers. Provide your customers more excuses to visit your store. Customers don’t need reasons to shop. They need excuses. Because shopping is a habit, as basic as the need to bathe. This insightful article will help you unlock the dark room of retail shoppers. Read it here But don’t postpone it. 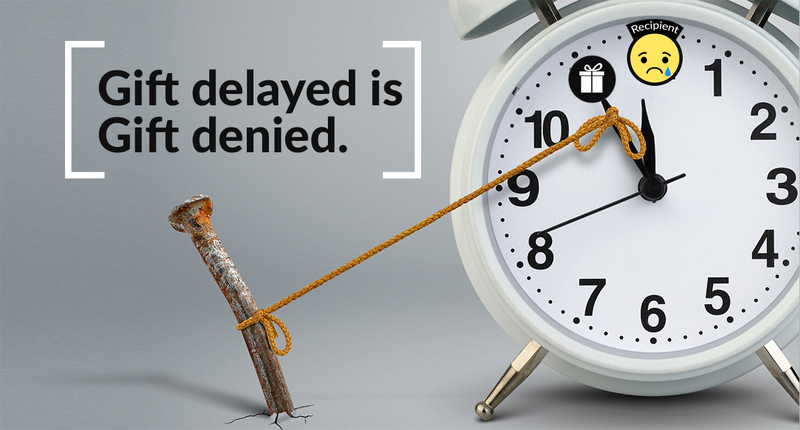 A gift delayed is a gift denied. 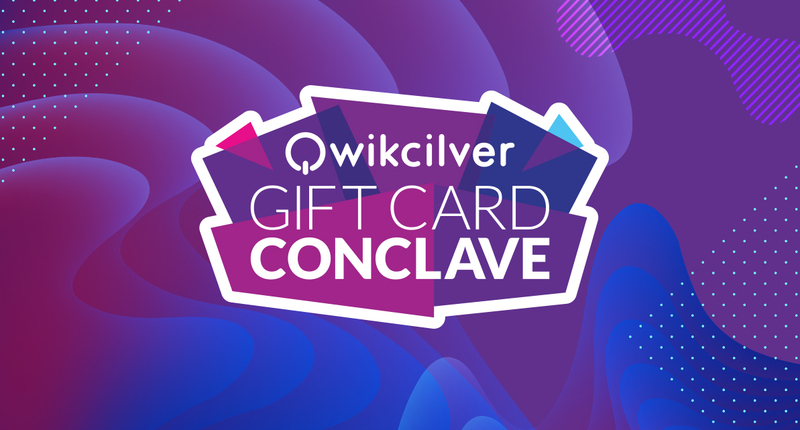 for the third edition of Qwikcilver Gift Card Conclave. 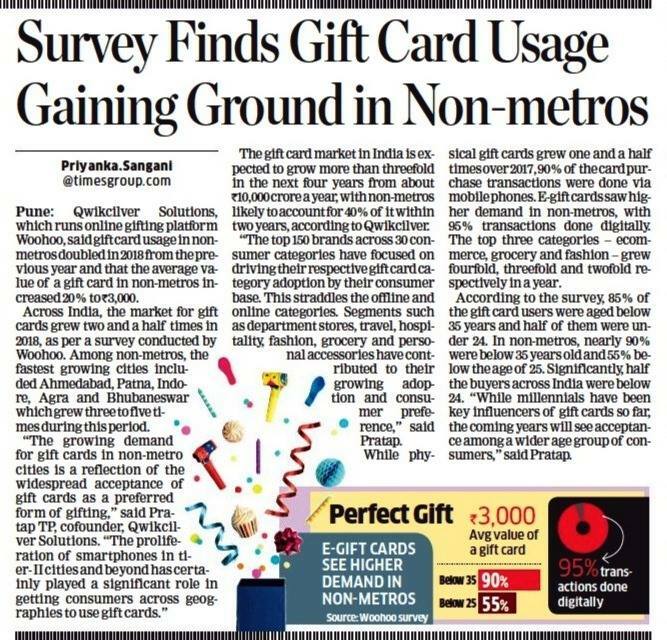 This edition the focus will be on how gift cards have grown from a mere promotional tool to preferred revenue driver in a rapidly digitizing economy. Lo and behold, the market has spoken! 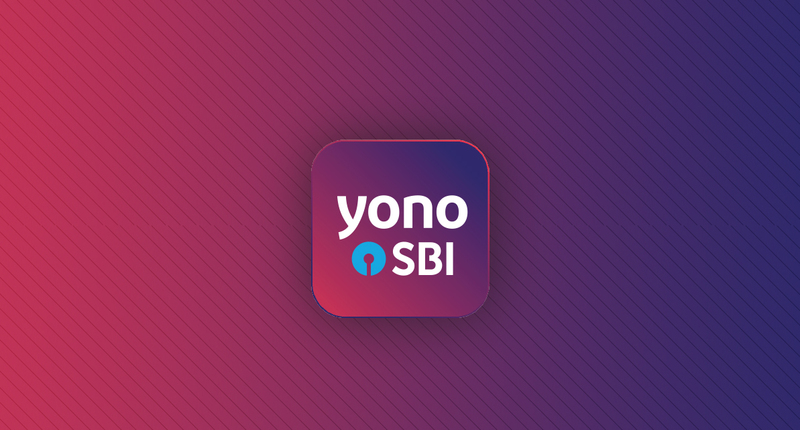 has opened at SBI YONO app. 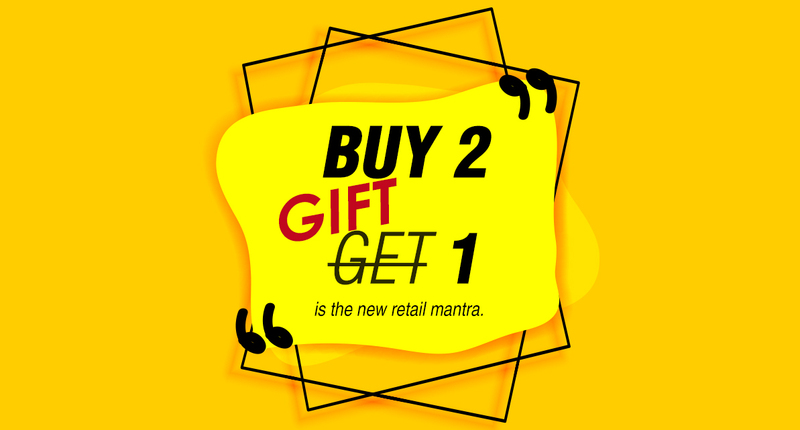 The SBI gift card store is a one-stop gifting destination for YONO users. 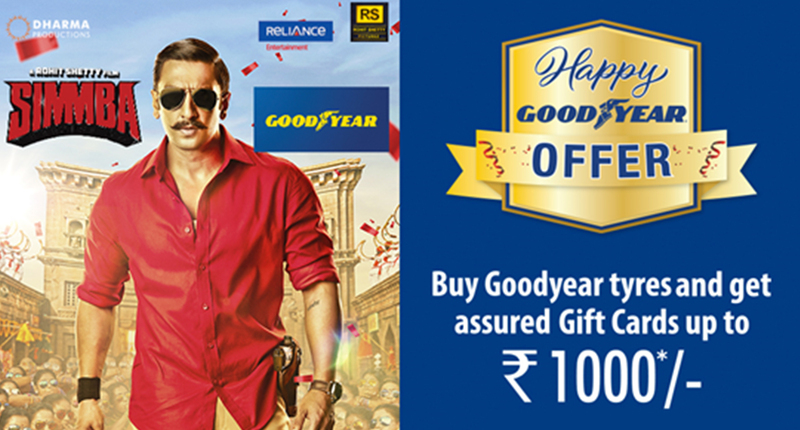 We are proud to be powering Goodyear tyres’s consumer promotion campaign. Oorja is our annual sporting competition, where work and play meet. 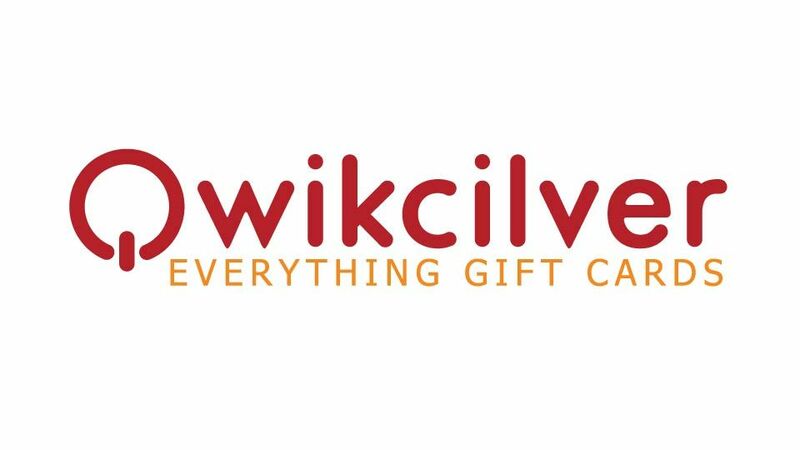 Among other events, our internal teams compete in finding newer ways to improve gift cards. The battle is on.